MPNA is a 501(c)(3) charitable organization and dues for those wishing to vote in MPNA elections are $15 per year. 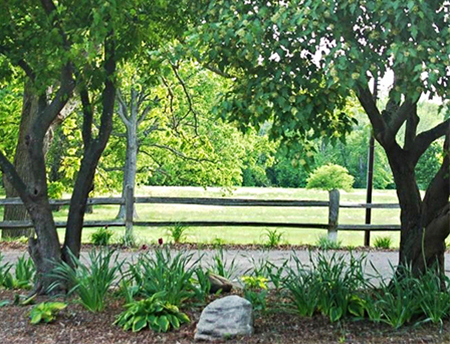 Donations to the Mott Park Neighborhood Association can be sent to: Mott Park Neighborhood Association, Attn: Treasurer, PO Box 4187, Flint, MI 48504. 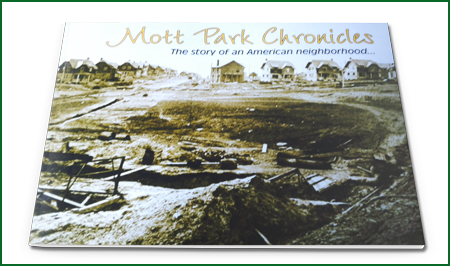 Learn more about the Mott Park Neighborhood Association at our page on GuideStar. New! Donate to Mott Park with every Amazon purchase by going to smile.amazon.com. Or click the button below to purchase online for $25. 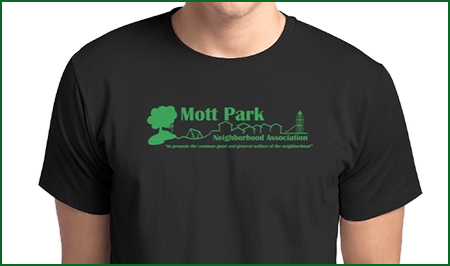 Show your neighborhood pride by wearing a Mott Park T-Shirt! Available in three sizes. Click the button below to order online.